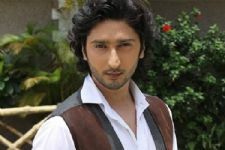 Actor Kunal Karan Kapoor may have done selected shows on the small screen but his profile of work can certainly be one that many can be envious of. 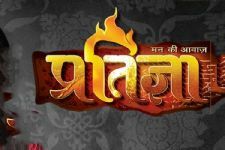 He is the only actor who can proudly say to have been a part of two of the most iconic youth shows on Indian TV - Remix and Left Right Left. 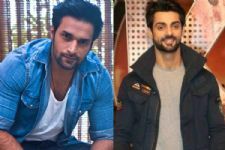 And talking about Left Right Left, the show had an ensemble cast where apart from Kunal, actors like Rajeev Khandelwal and Shveta Salve were also a part of the show. And while it has certainly been over a decade since Left Right Left aired, Kunal gas a reunion with his Left Right Left costar, Shveta Salve. And know the title track of Left Right Left is currently humming in your mind right now! It is always fantastic to see a reunion of the actors of one of my all time favourite shows Left Right Left!!!! Good. Kunal Karan Kapoor is in Goa shooting for his upcoming web series.Naik Raikars and Shveta lives there. This meeting was must. They have gone to many places together Kunal, Shveta, and Hermit many times. Love their friendship. Good luck to Kunal. His show will be unique and special. Wishing Kunal Karan Kapoor and Shweta Salve's friendship all the best and may they be good friends always. It's always a pleasure to meet old friends. Shveta is so near dear to him. 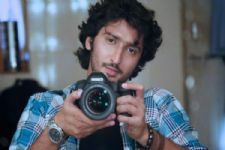 Kunal Karan Kapoor is shooting in Goa for his web series Naik Raikars, we know. Besabri se intezar hai. I'm sure his new project will also be as good and hit show. Good luck. That's nice. But I think Kunal Karan Kapoor and Shveta were always good friends. I think they often met. Anyway thanks for article. Nice read. 5 FACTS about Made In Heaven we bet you didn't know!